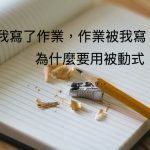 另外，study是learn的一部分：Studying is one way of learning. I was studying until 4 am. I learned how to make money.